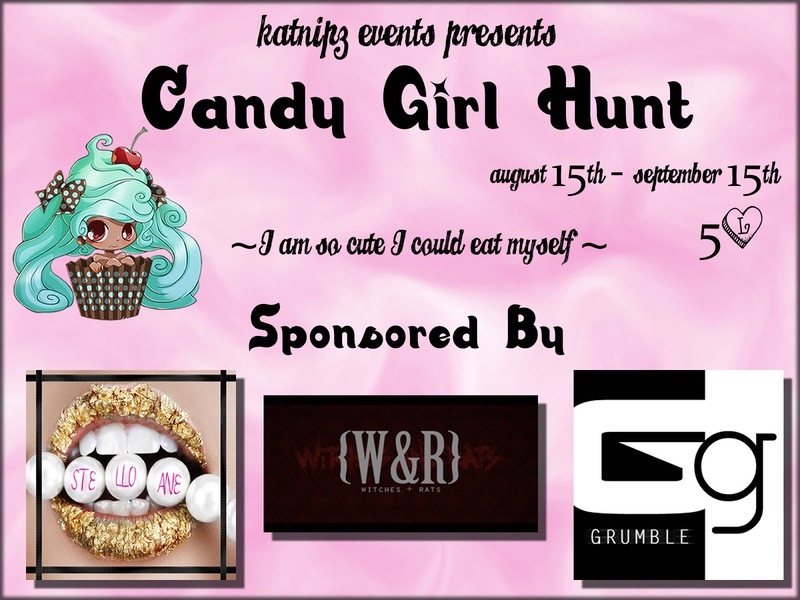 The Candy Girl Hunt finally started and we have 70 designers for you that created an unique and candylicious item. Doing the hunt is easy, just use the provided SLurls and Hints on this blog. What are you searching for? A Blue Lollipop, of course ^^ Be aware that this is a 5L Hunt! Also not all stores are ready yet, so follow our blog for updates and information. If there are any problems please do not contact the designers but me (Kralicecik Dufaux) I would be happy to help you.